Binoy has two decades of experience in the finance industry, and is a founder of Meghraj Capital. 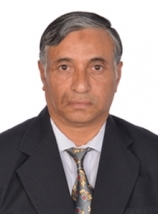 He is the Executive Vice Chairman of Meghraj Group. He focuses on the Group’s strategy, investment banking advisory businesses and new business initiatives. Binoy is based between Dubai and Tokyo, where he has been advising large Japanese companies on overseas acquisitions and partnerships. 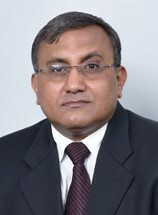 Madabhushi Soundararajan (“Soundy”) has primary board responsibility for client relationships and business development. He also provides strong leadership to the Kenyan team and its commitment to the highest standards of professionalism and governance. 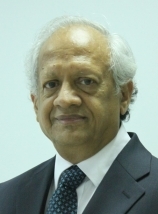 Soundy’s illustrious banking career spans 4 decades, his particular strengths being in finance and corporate credit, initially in India with State Bank of India and then Standard Chartered Bank. 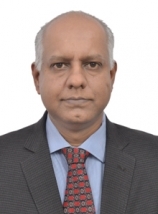 Soundy has worked in Kenya since 1988 and prior to joining Meghraj in 2012, Soundy was Managing Director of CFC Bank, Kenya, a position he held until 2008. Soundy advises a number of clients with a particular focus on financial services, wealth and investment management. He serves on several large company boards. 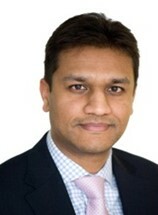 Jai has over 25 years’ experience in international investment banking, capital markets and corporate advisory. In his career as a Managing Director and senior banking advisor he has had responsibility for European, US, Middle Eastern and Indian clients in the energy, consumer, retail, industrial, media and private equity sectors, focusing particularly on cross-border transactions. He was formerly with Compass Partners Advisors and with Citigroup in London and New York. Jai holds dual degrees from The Wharton School of Business and College of Arts & Sciences at the University of Pennsylvania. 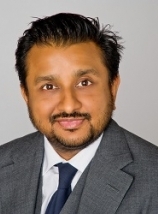 Pratul has over 18 years of investment banking experience, focusing on origination, structuring and execution of M&A and private equity transactions. 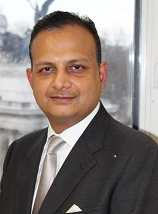 He has previously worked with various international groups including Tata Group of India, Ernst & Young and KPMG. His recent roles included as Head of Strategy and M&A of Ruia Group, where he was responsible for the group\'s expansion in Europe, and as head of a leading investment banking team in India. Pratul graduated as an Engineer from the National Institute of Technology, India and holds an MBA from Poona University, India. Sozo has 16 years of investment banking experience in Japan and the US with a focus on cross-border M&A and partner search transactions. He is a specialist in the TMT sector. He was previously founder and CEO of Tokyo Advisory Group, an independent investment banking firm, before which Sozo was a Senior Banker at Mizuho Securities and Deutsche Securities in Tokyo and New York. 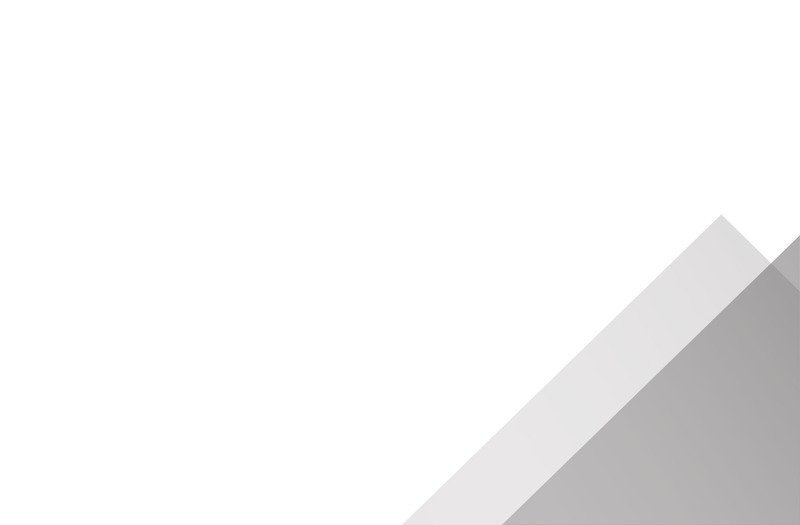 Kiriga has over 12 years of experience in private equity, focusing on origination, structuring, negotiating, execution and value creation in private equity transactions. 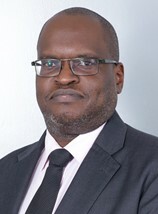 He previously worked with The Abraaj Group and Aureos Capital in Kenya. He has actively participated in a variety of investments in East Africa for the Acacia Fund, Aureos East Africa Fund and Aureos Africa Fund. He has been involved in M&A for portfolio companies. Chandrakant has over 13 years of experience in investment banking with a focus on cross-border M&A between Europe and Asia. 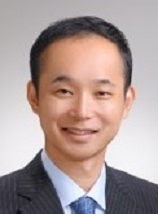 He previously worked for DC Advisory (a subsidiary of Daiwa Securities), Nomura and Citibank. Chandrakant was a founding partner of an investment banking firm advising small companies on raising growth capital. He holds an MEng in Manufacturing Systems Engineering from the University of Warwick and an MSc in International Securities, Investment and Banking from ICMA Centre, part of the University of Reading and Henley Business School.